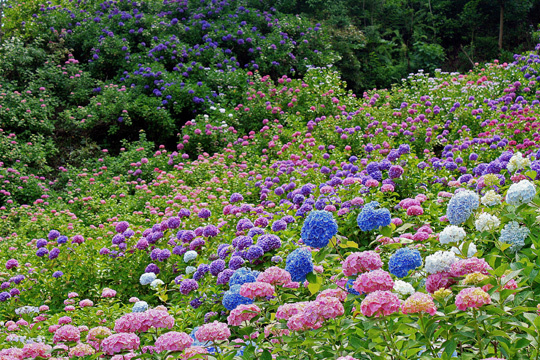 Most varieties of hydrangea originate from Asia, especially China, Japan and Korea. 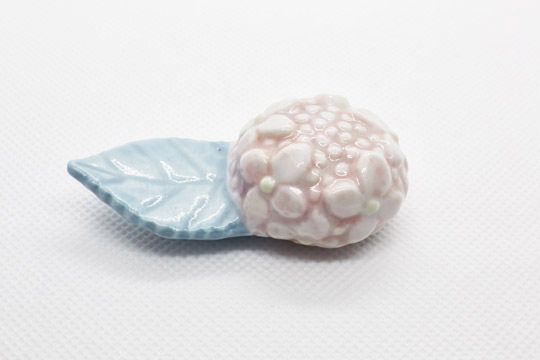 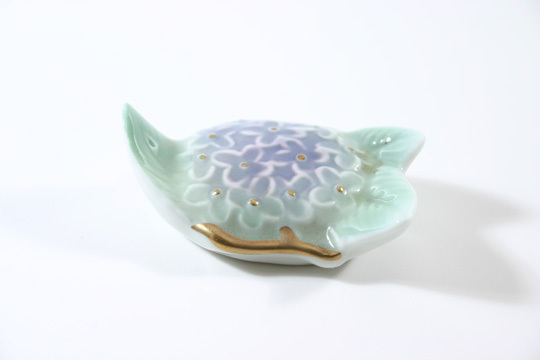 In the second half of June it's the season of the ajisai in Japan. 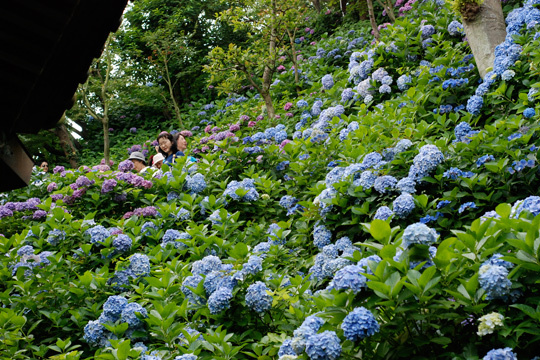 Specialized temples (ajisai-dera) organize all over Japan festivals where visitors can admire hydrangea in full bloom.